People frequently say that the kitchen is the heart of the home. This statement arises from the fact that we devote a lot of time in our kitchens, and even during happenings and parties, visitors and family often drift there. Its attractive draw emanates from the promise of warmth, of good food, and a space to enjoy the company of friends and loved ones. When the kitchen starts to show some damage, it may be time for an improvement. Renovating an entire kitchen is costly and may not be the best route. But there are minor enhancements, along with the countertops, that can make a huge difference in the purpose and creative appeal of one of the most valuable rooms in the house. 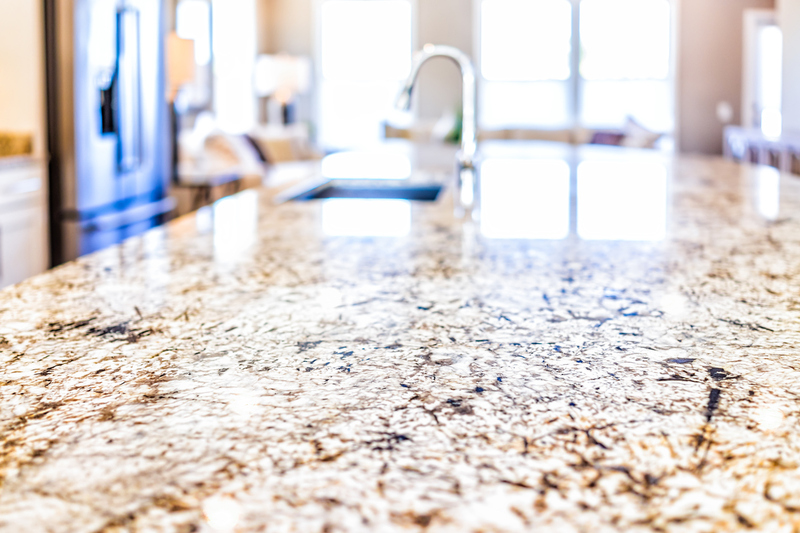 Magnificent countertops can boost the financial worth and appeal of a Merritt Island rental property far beyond the cost of the property. Many likely tenants will search for a home that offers both elegance and purpose, especially if they are planning to live there for many years. Reliable, beautiful surfaces are a good investment in the future of your rental property and in the pleasure of your tenants. In the past, high-end countertops came with a sophisticated price tag. 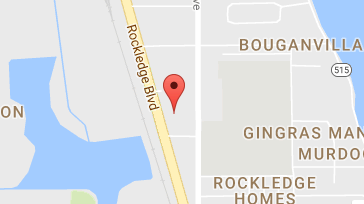 Several older homes throughout Merritt Island follow this fact, as they frequently have laminate or other countertop surfaces that start to rift and strip with time. Today, nevertheless, there are measures to get that high-end countertop look at an inexpensive price. Believe it or not, granite countertops can be an inexpensive choice, especially if you can buy directly from the maker. Granite is popular due to its shiny surface and long-lasting, instinctive look. Composite quartz is another favorite option that is affordable and can offer an array of colors that can enliven up a room with ease. Solid surface composite is a devised material that can be made to look like natural stone at a chunk of the price. Soapstone, travertine, marble, or other natural stones are high-priced and can be laborious to manage. But a composite replica can offer the durability and aesthetic appeal you want, all at a fair price. At Real Property Management Brevard, we have the industry relations to modernize your countertops quickly and at an inexpensive price. Your Merritt Island tenants are sure to be thrilled with the outcome. Would you like to learn more? Please contact us online or call us at 321-610-8022 for more information.